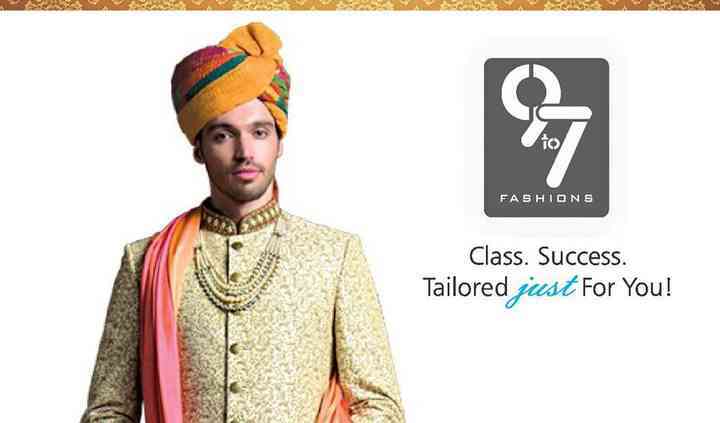 9 to 7 Fashions is a groom's store with all the designer outfits and wedding wear that you can choose from. From the start, the whole process is designed to give a perfectly fitting outfit with a luxurious and wide range of selection of fabrics, details, and design. 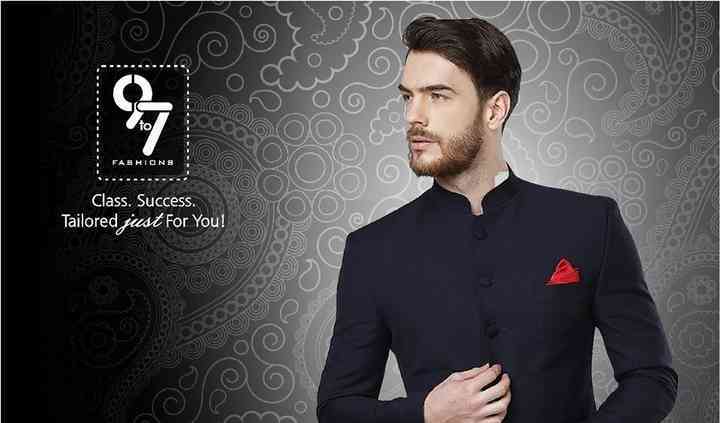 For the grooms, it offers a team of designers to find a perfect match of attire that will suit your personality completely. 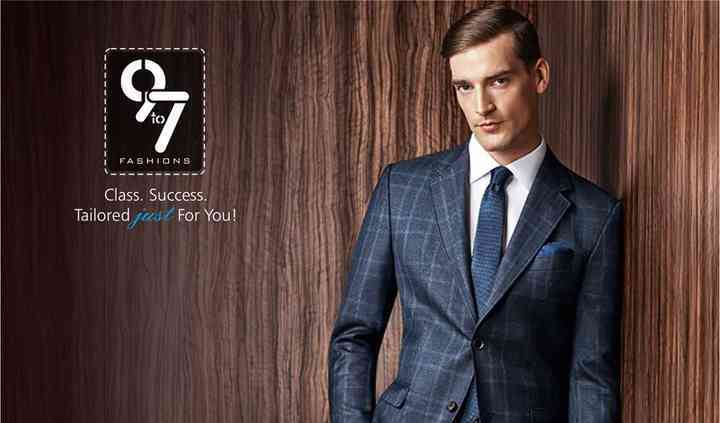 9 to 7 Fashions will also provide great assistance to find suitable accessories to add more individuality and elegance to the look so that you can look charming and graceful on your wedding day. All these services will be extended to all members of the groom's family and friends. They have sampling and trial services which they offer to the clients so that they can be sure of what you are going to get into on your special day. Their team is always up to date with the latest trends and fashions and will make sure that you have everything you need in your outfit. Reach them for an affordable solution. From western outfits to indo-western wears they have it all. They also keep in mind your budget and will accordingly show you all the least pieces that they have to offer. You can always count on them to make you look dapper.